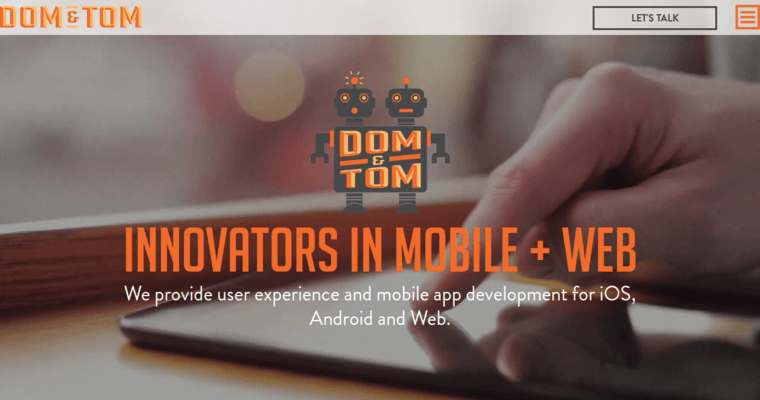 Dom and Tom is a digital software company that has been in business for several years now. Since opening their doors to the public, Dom and Tom has been able to make a name for themselves for being one of the best web design firms in the country. Dom and Tom has earned that title fair and square. They have worked with companies like McDonald’s , CNN, NBA, Tyson, Turner, Priceline.com, and many other large companies as well. 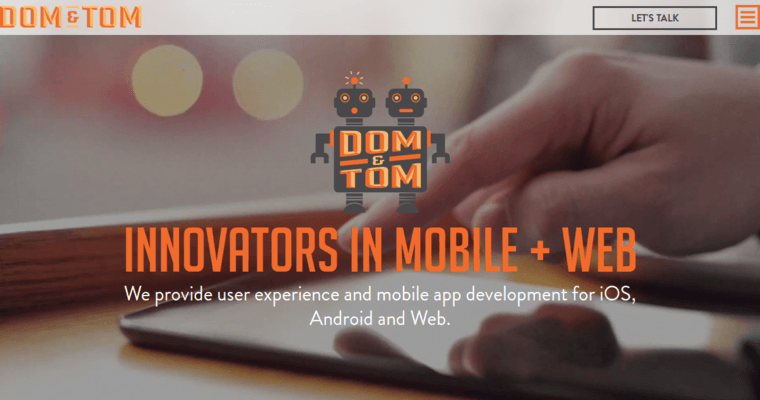 Dom and Tom specializes in web development, brand development, logo design, social media promotion, app development, and many other digital services as well. Dom and Tom has offices in Chicago, IL, Los Angeles, CA, and New York, NY. However, no matter where you are located, Dom and Tom will be able to service you. They have clients located in and outside of the United States. Please visit the compny’s Website for more information.